This dog can be very noisy and might chew up your furniture, especially if they don’t get enough attention from you. 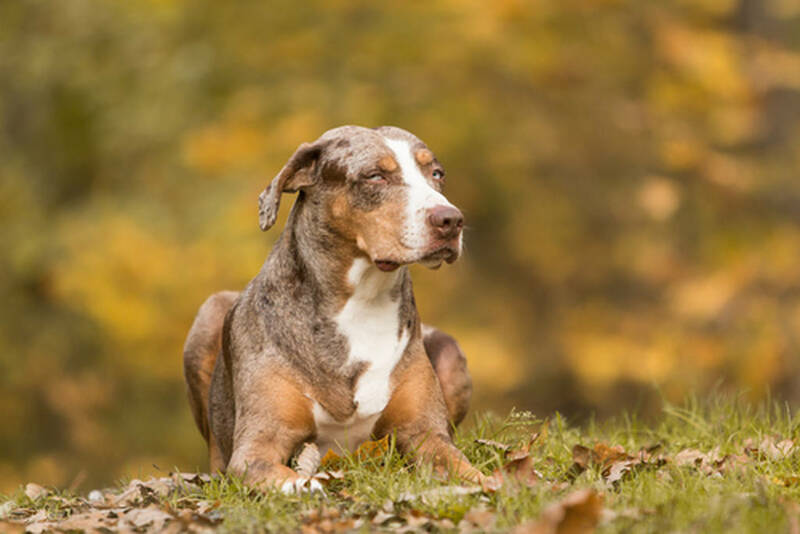 Catahoula Cur was originally used for herding and once lived in swamps to round up cattle and pigs. This dog needs a truly dominant owner that can teach it the difference between wrong and right.